Dying without legitimate issue, the late Earl of Rochester sent his butler extraordinaire, Reeves, to find his wild, illegitimate children and "civilize" them. 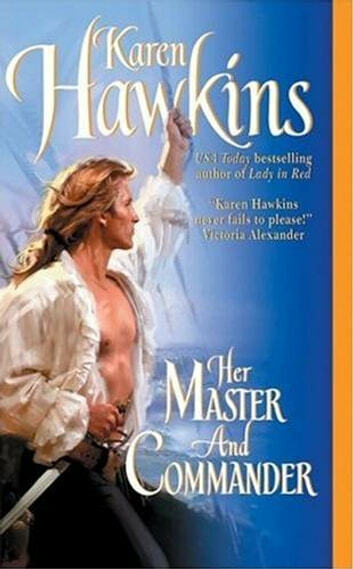 Reeves must seek out the first of the earl's arrogant sons, Captain Tristan Llevanth, a one-time pirate, and teach him to be a gentleman. Reeves believes Tristan needs a spark to relight the fires of his soul. And who better than lovely Prudence Thistlewaite, the bane of the captain's existence? Prudence wants nothing to do with her wickedly handsome, ill-tempered neighbor. Still, she cannot refuse the outlandish sum Reeves offers to smooth Tristan's rough edges.